The Jeremy Days, was a German pop band from Hamburg, which was founded in 1987. The band was innitially called "The Real McCoys" but their name has been changed to "The Jeremy Days" in 1988. The band originally consisted of Dirk Darmstaedter (vocals, guitar), Christoph Kaiser (bass, vocals), Louis C. Oberlander (keyboards), Stefan Rager (drums) and Jörn-Christof halibut (guitar). 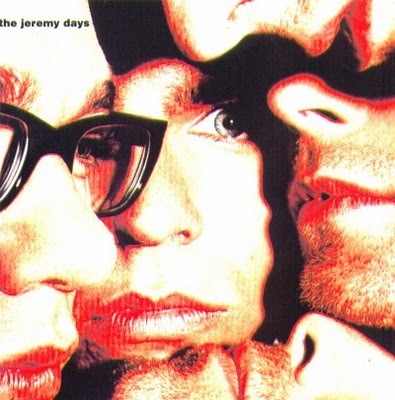 In 1988 The Jeremy Days debut album was produced by the British producer-team of Clive Langer and Alan Winstanley. The record sold about 150,000 copies and the single Brand New Toy came up to the 11th position in the German charts.